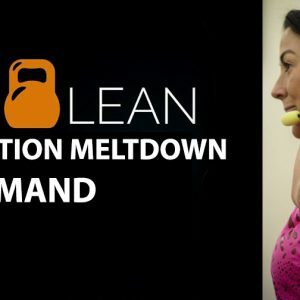 Gain Access To All 75 Lift Lean Workouts on one member’s area. 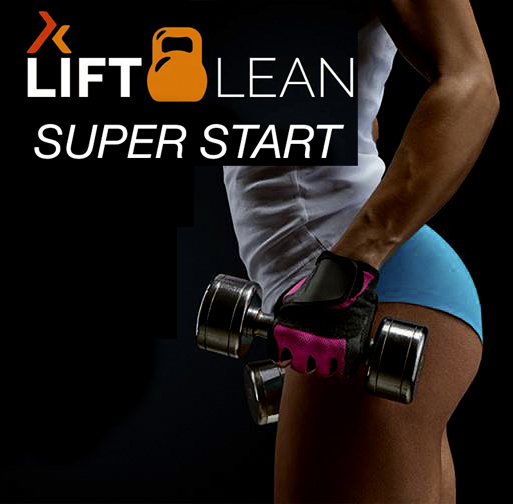 Access all 75 Lift Lean Workouts Plus a 28 day Nutrition plan on one membership site. 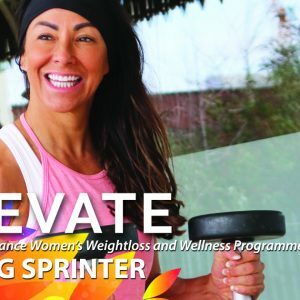 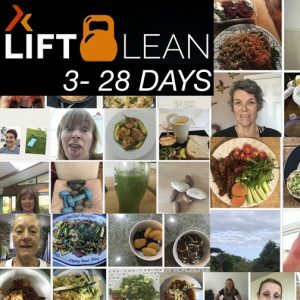 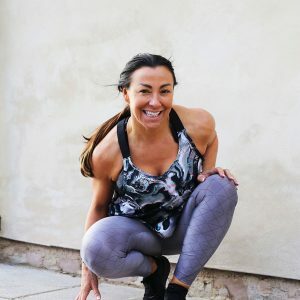 You have unlimited access to the workouts and support in my Kick Start With Rachel Holmes Facebook group.